Trio - just one configuration we can do! B.D. Lenz All Stars - Loft party NYC! Playing a 20's / Gatsby party! B.D. 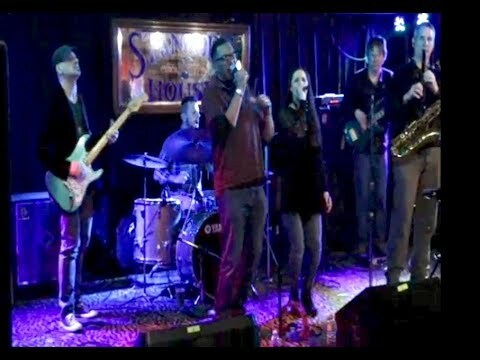 Lenz is a guitarist extraordinaire and his band plays everything from lush jazz standards to high-energy jazz rock flavored with the infectious grooves of Latin and Funk. • Yes, we can play quiet!! BD and I met on the day of my wedding after several short emails laying out our expectations. His soft solo guitar became the theme music for our cocktail reception. It really made the event special. He is both talented and professional in his choice of music and execution! Great music and vibe ... exactly what we wanted. First time we ever hosted such an event at home, and BD’s guidance on how many instruments and even which instruments was invaluable. The music was terrific and perfect for the review. B.D. set the right tone for our intimate cocktail party! He played a wonderful mix of music so regardless of your guests musical taste, they are bound to enjoy themselves. Would use him again! Thanks Terry - it was a pleasure to play such a nice event! We were so gracious and impressed with the talent of B.D. Lenz band. They were professional, highly courteous and talented. They went beyond to make the night perfect. I will book them for every event I have. Just fantastic! Professional and on time. The guests loved them and asked where I got the band from. Would use again. B.D. tailored his selection of songs, volume, etc to the crowd and was very well received by our clients, guests and employees. Many attendees complimented his style and asked for his information for their upcoming events. We are planning to have him return for our holiday party! From contract to event execution, he was a pleasure to work with. Thanks B.D.! BD and his band were super easy to work with, totally flexible to make things right for my event. They were professional, polite, and played a great mix of songs. I would absolutely recommend them! TW Sample on electric piano - fantastic! BD unfortunately was not available for my event date but coordinated a fantastic jazz duo with lead TW Sample on electric piano and Mimi on bass. 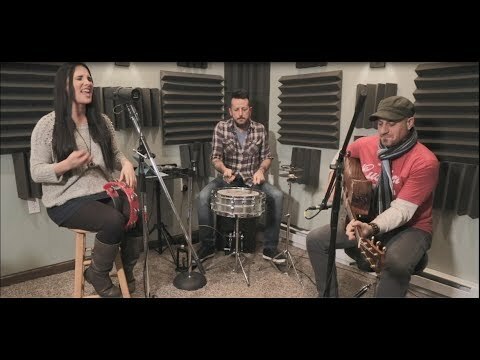 They played for 3 hours during our cocktail-style engagement party and were just what I hoped for - very upbeat and smooth background tunes! BD was great to work with on scheduling - quick to reply to emails and professional. Thanks Gigsalad for the hook up! Great music, very professional trio, all my guests were impressed. The whole experience was carefree. Chris, it was our pleasure to play for such a great party! B.D. 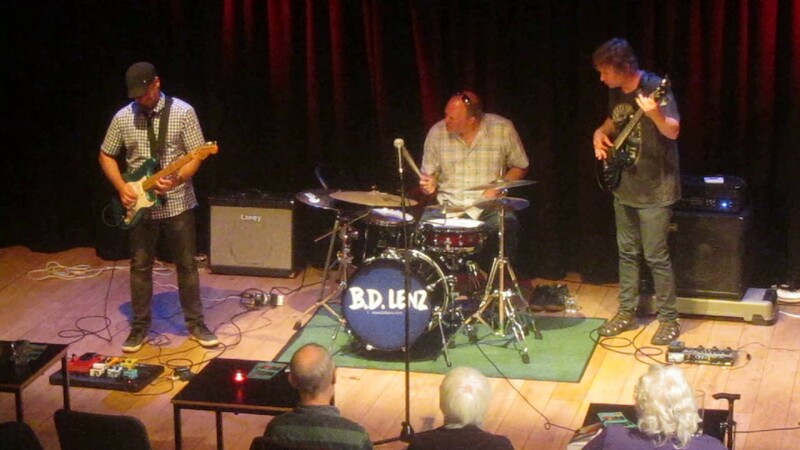 Lenz were amazing - super responsive and flexible when we were booking, turned up early, played amazing music (everyone told me they were fantastic - and we had a lot of musicians in the audience) and were generally great to deal with. Would definitely hire them for other events! We hired a three piece band (B.D. on guitar, a bass player, and a drummer) for our garden wedding ceremony & cocktail hour and they were honestly incredible. Throughout the months before the wedding B.D. responded to my emails within hours at the most, and he was so open and flexible to our specific requests. I ask him to play a specific processional song less than a month in advance and they pulled it off with no problem. The cocktail hour was one of the best parts of the whole day, everyone enjoyed jamming out to B.D. and his trio and people were actually disappointed (including my husband and I) when they packed up to leave and the DJ stepped in. You will not regret hiring these guys, absolutely wonderful musicians and they were so pleasant and fun at the event, customer service can't be beat. I hired B.D. 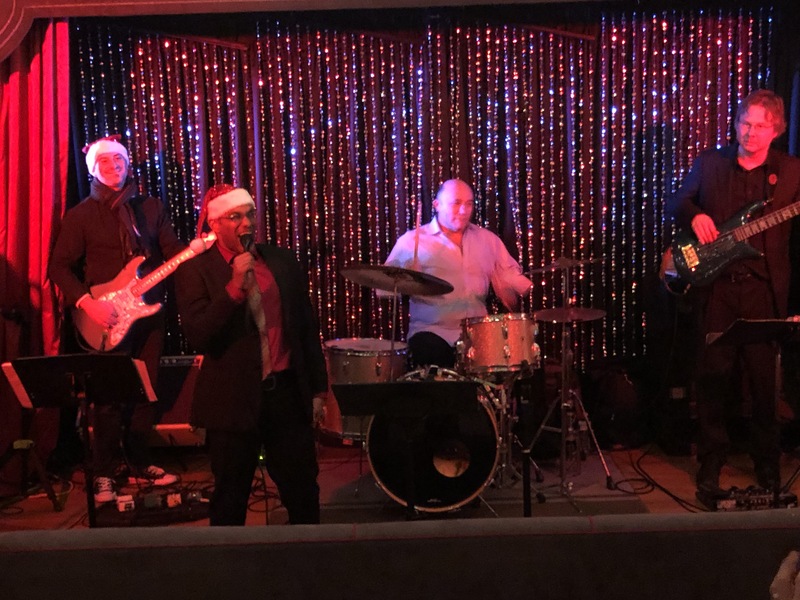 & band for a corporate party in Philadelphia. He responded very quickly to every email I sent and was VERY accomodating to each request i asked of him. On top of that, his band was exremely talented - i heard compliments all night from party guests. I STRONGLY recommend you book this band. B.D. 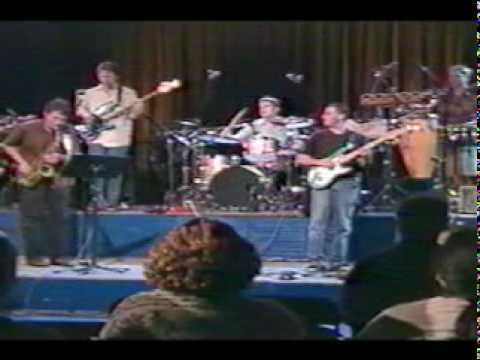 Lenz Band was THE best band I have encountered so far. B.D was informative, prompt, responsive from the initial email,and even though I didn't really give them clear direction, they knew exactly what type of environment to creat for my wedding reception. Everyone complimented on the music and our reception was trually exceptional b/c of their music. Hands down B.D Lenz is the band to go! I had the good fortune to have Mr. Lenz and his group to play at my wedding reception recently. From the beginning, Mr. Lenz was cordial and professional. He responded to all of my correspondence promptly, was open to my ideas for musical styles, and made us feel that he was very experienced in performing in numerous venues. Artistically, the group is first-rate. Their level of playing is inpressive, and they were able to adapt to the mood of the guests with regard to song selections. Their improvisational ability was wonderful. As a musician, I was able to appreciate their skill and expertise. I would highly recommend the BD Lenz Jazz Group without hesitation. 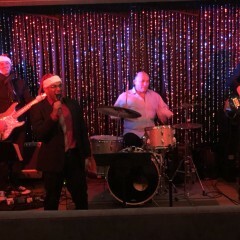 BD and his band mates were excellent musicians, very courteous and professional. I highly recommend them. I found B.D. Lenz here on GigSalad and hired his band for a yearly corporate conference. They are excellent musicians and played music that was most appropriate for the evening. Would hire them anytime! These guys were wonderful - great musicians!!! I hired Mr. Lenz and his quartet for a corporate coctail reception. Their music was wonderful. I heard many compliments throughout the night and will definitely hire them again in the future. I hired B.D. Lenz and his band to play for my wedding recently. I cannot express how happy I was with their performance and professionalism. From the beginning, B.D. was responsive to all of my questions, concerns, and requests (and as a nervous bride I had alot!). The played our coctail hour and dinner with some light jazz - very classy. Later in the night their singer joined in and they tore they roof off the place. They had people dancing all night. It was SO much fun! Thank you B.D. & band. I highly recommend these guys to EVERYONE! B.D. 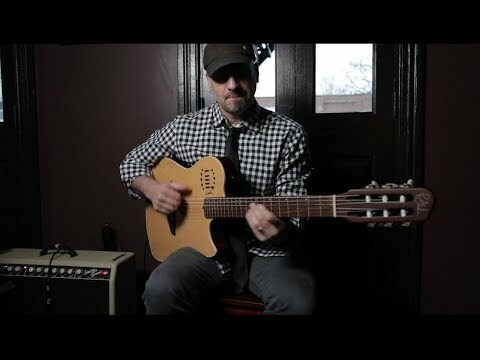 Lenz is a jazz guitarist extraordinaire and his versatile band can do it all from quiet coctail to raging parties. He has released 10 nationally acclaimed recordings, has performed thousands of gigs internationally, and his music has been featured on hundreds of TV shows globally . His band can play in any configuration and instrumentation to fit your tastes and budget. We play instrumentally or with vocals (male and/or female). ** Yes, we can play quiet!! too many to list! Our influences range from Jazz to rock to funk to Motown to Reggae to everything else! !